Fosters - Australian for beer! 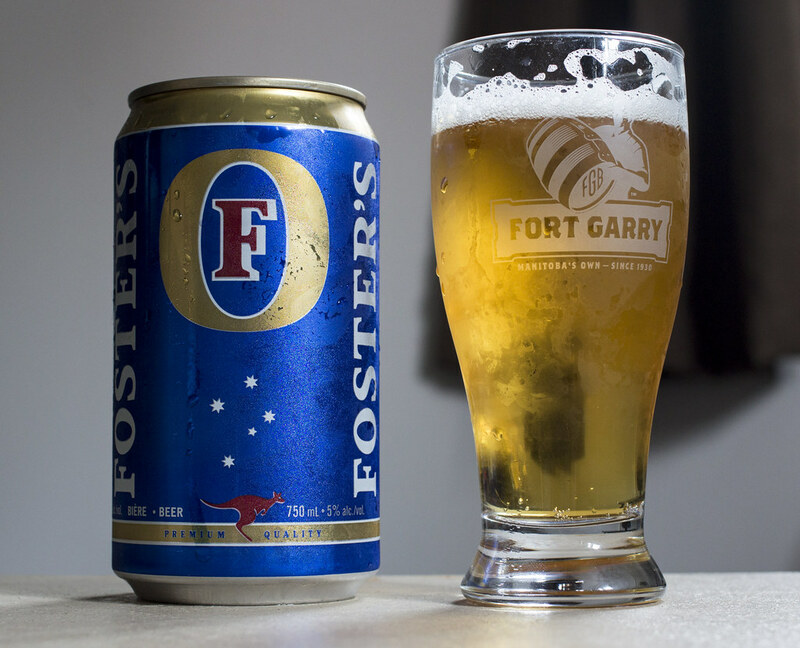 If you watched a lot of American TV back in the late 90s like I did, you would have seen cheesy commercials with this tagline pushing Foster's Lager, describing it as the beer that everyone in Australia drank. The only problem? Nobody in Australia drinks Fosters because it's horrible. For many years, whenever I met someone from Australia I would ask them if they drank Fosters, each time they would get insulted saying that the beer is rubbish. They would always end up suggesting Coopers beer. I've had Coopers a few times when it was available in Manitoba, and it actually wasn't bad for an import lager. Fosters is another story though.. the brand is mostly all about the advertising, making you want to partake in Aussie culture and visit Australia even though nearly everything there is bound to kill you. Here in Manitoba, advertising sells - so if Fosters started advertising on TV during hockey games, you better believe that sales of Fosters would go through the roof! I've had Fosters before - several years ago in North Dakota. I was still in a phase where I cared more about the price point of a product rather than the product itself. Fosters was pretty cheap, something like $3.00 USD for a 1.5 Pint (710mL) can of beer. As soon as I popped open the can, the aroma smelled of garbage. 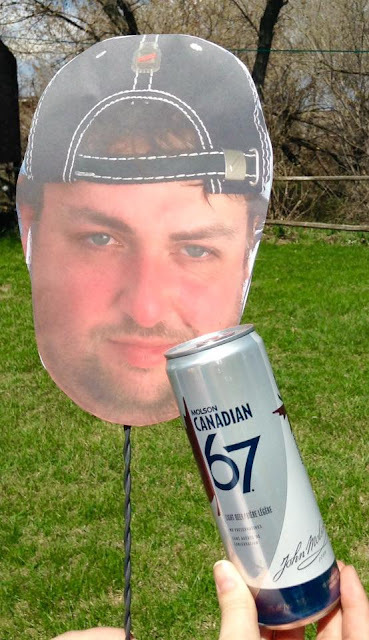 It was hard to drink down and I had to drink some Molson Canadian Golden to wash out the taste of Fosters. Back then - 2006 or so, Fosters was brewed in Canada at the Molson factory in Toronto for the American market.. so it was technically still an import, but certainly not from the land down under that's being advertised. Now days, it's being brewed by Miller at their "Oil Can Breweries" in Albany, Georgia and Fort Worth, Texas. So now it's not even an import for Americans anymore, but it is for Canadians, now. Appearance: Fosters pours a strong piss yellow, lots of carbonation, a thick amount of head at the beginning but eventually there's close to 0 head remaining.. it looks flat. Aroma: A strong corn smell here, a bit of an aroma of grass, a bit of a saltine craker smell to it, slight bitterness, very sweet maltiness that's reminiscent of your typical American lagers like Busch and Keystone, hint of skunkiness. Taste: Very corny and sweet, way too sweet for a lager for me. Malty, a bit of lemon, lots of saltines in here, some graininess to it. There's some underlying flavour I'm getting in there that I just can't describe.. maybe corn syrup? Some flavours that remind me of malt liquor, especially the overly sweet maltiness + corn flavours. Close to no hop notes. Overall Thoughts: Not enjoying this. It's fairly affordable though at $4ish per 750mL can but I would rather drink malt liquor at that price. 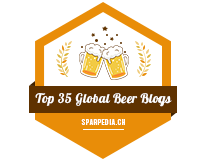 It leaves a lingering sweetness on the tongue and a bit of a tinny aftertaste. It's certainly improved a bit since I last had it, but I won't be buying this again. Will it sell well in Manitoba? Probably.. because people will think they're going to be all "worldly" by drinking an Australian beer that's actually produced in Texas or Georgia (the state, not the country). PS - It's a Premium Quality Lager - so of course it had to be bad. You see Foster's everywhere in the UK. I couldn't believe it when I was there.